Players who are looking for a unique and exciting slot experience will enjoy what Realtime Gaming has brought to the table. With Super 6, there are 6 reels of action instead of five and the game does not use any standard paylines. 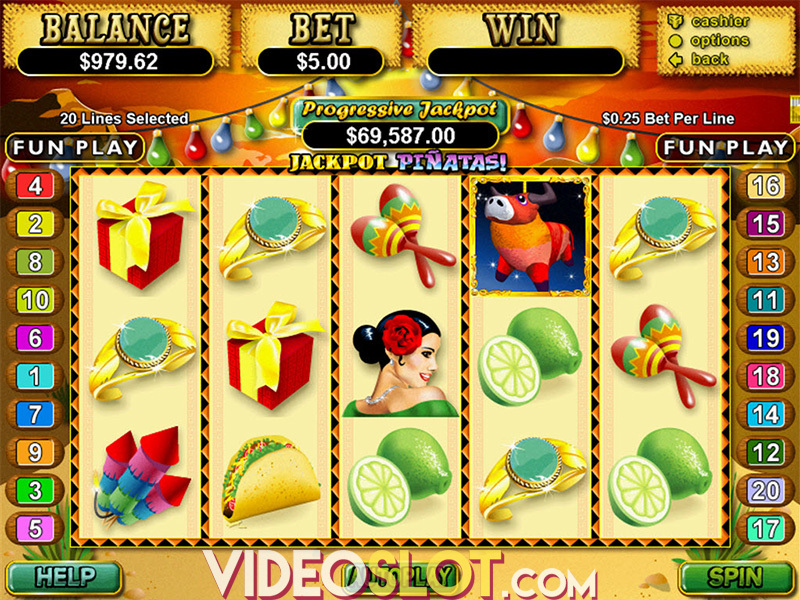 There are 729 ways to win offered, and payouts can be collected by getting matching symbols on adjacent reels of the game. While this RTG game does not feature any progressive jackpot, there is an impressive 10,000 coin base game payout that can be obtained. The betting options on this game will suit new players or beginners. The lowest wager supported is $0.03 and this can be increased to $30 per spin. 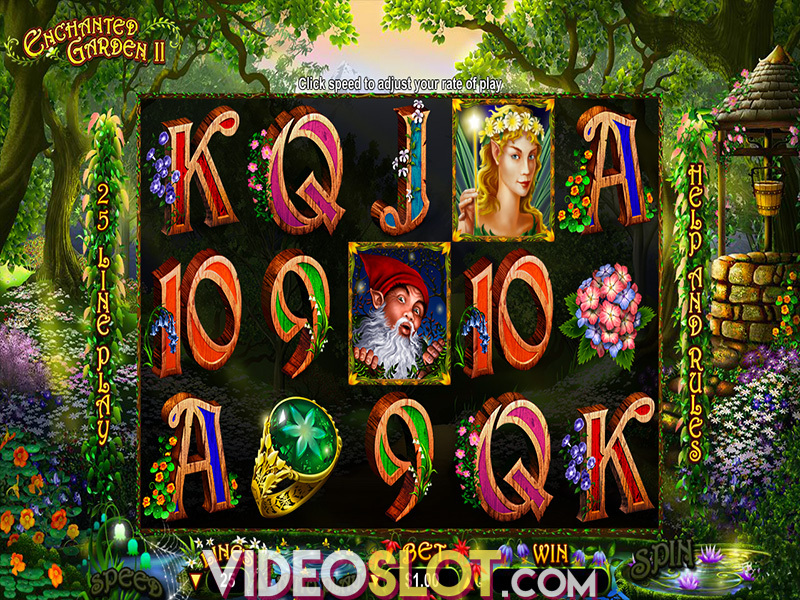 There is also the ability to control the speed of the game and players can opt to play as many as 1000 spins automatically with the Auto Play feature. As the reels spin, players will see Coins appearing on reels 2, 3, 4 and 5. These are wild icons and they can be used to replace standard game symbols. These symbols can multiply wins by as much as 5x the normal amount and when used in a winning combination, another wild will be added to the line for an additional chance to win. The Letters SUPER 6 are the scatters and these are the most rewarding on the game. When four or more of these appear anywhere on the reels, the Super 6 Bonus round will be triggered. There are three different scatter rounds that can award 8, 12 or 25 free games. Overall, the game does not have any innovative features, but with a 5x payout for grouped wilds, double wild payouts and free spins, there is much to be won from the game. It is available as a desktop slot as well as for play on mobile devices. With a nice RTP of 95%, some decent returns can be generated. 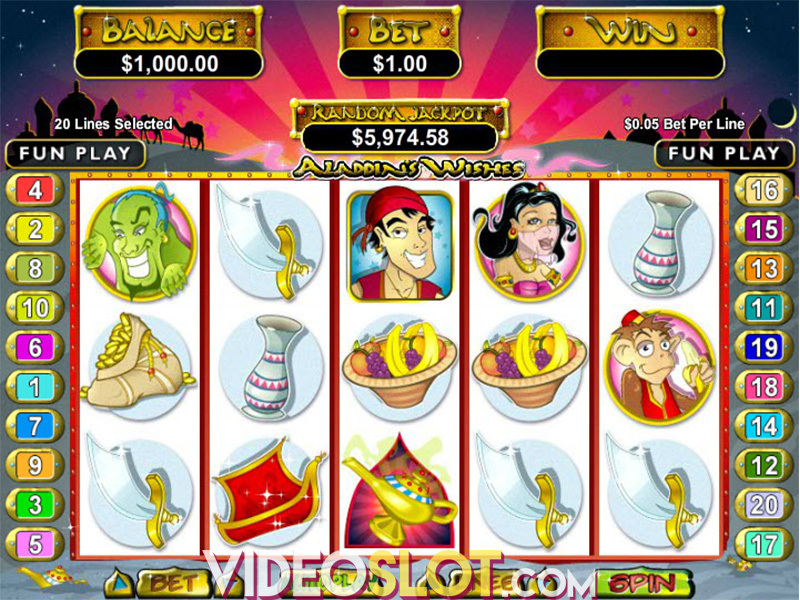 Super 6 has a nice Asian theme that is well depicted through the use of bold graphics. Where to Play Super 6?